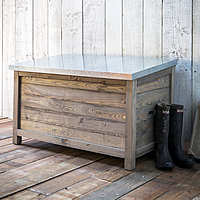 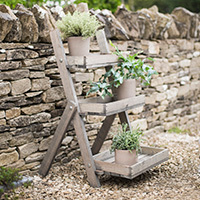 Our FSC wooden planter makes a great addition to any garden, patio or decking area. 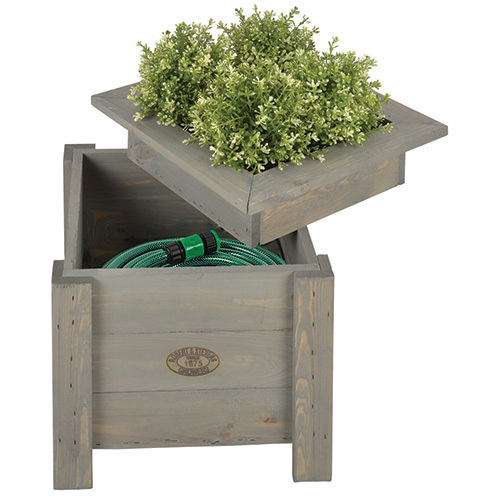 Finished with a rustic grey wash, the planter offers space to grow your favourite blooms with an area below to hideaway the hosepipe. 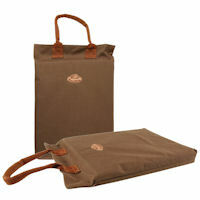 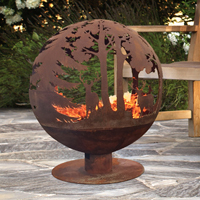 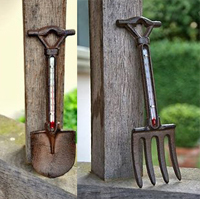 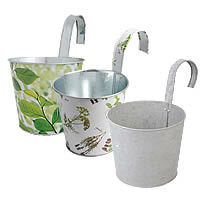 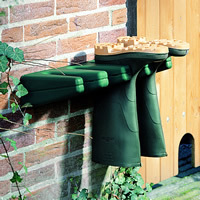 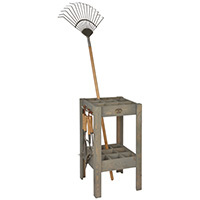 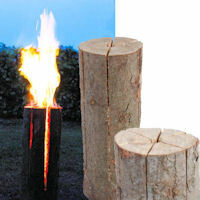 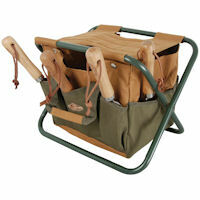 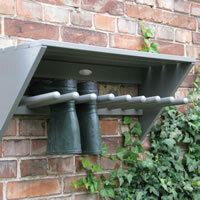 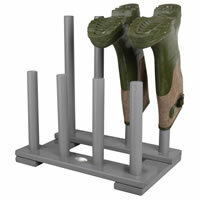 A great 2 in 1 garden solution at a fab STORE sale price!